Carnaval Del Pueblo (CdP) have been invited to take a central position in the 2019 London New Years Day Parade (LNYDP). 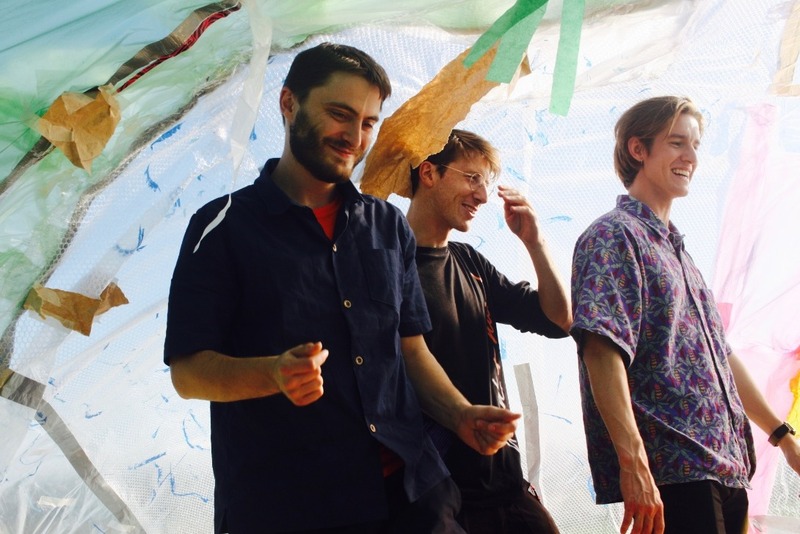 Graduates from UCL's Bartlett School of Architecture have designed a spectacular parade float and we need your help to get it built! Carnaval del Pueblo delivered a pilot Latin America entry in The London New Year’s Day Parade 2018, bringing diversity, vibrancy, authentic costumes and dance into the event. 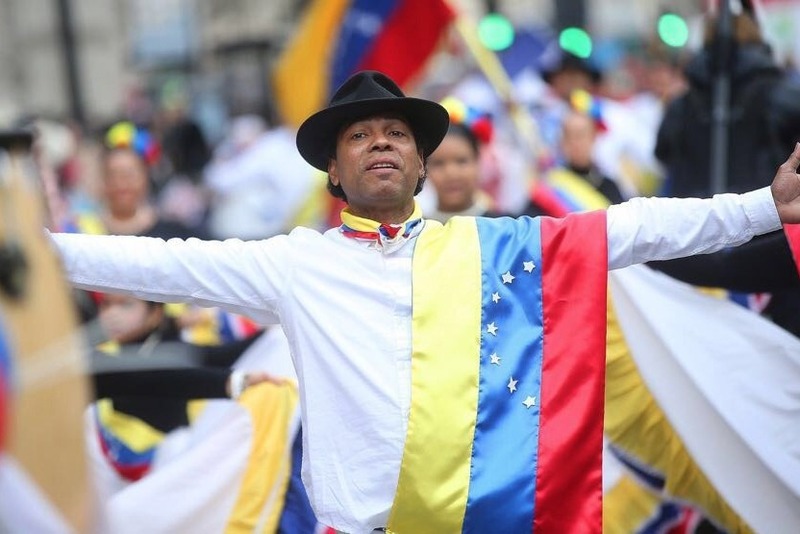 The performance went down well with the public of half a million people and, out of the 10,000 participants, Carnaval del Pueblo was chosen to represent 18 countries and be highlighted for The Media Showcase event, televised live on the 30th of December, Trafalgar Square. The Parade theme for 2019 is ‘London welcomes the world’. The theme for the Carnaval del Pueblo Latin American entry is ‘Carnaval del Pueblo welcomes the forgotten world’ and by this we refer to the marginalised indigenous tribes, black communities and poor barrios within each country. As part of the CdP New Year’s celebrations, we will host 28 young dancers from La Manga, one of Colombia's most marginalised areas, who are coming to represent the Carnaval del Suroccidente, Barranquilla and join Colombian, Royal Ballet soloist, Fernando Montaño and a myriad of London based Latin American dancers. The Tribu Band under Nelson Fontalvo, Barranquilla will perform traditional music from Barranquilla and Baranoa in danger of being ‘lost’ including young U.K. based emerging artists too, learning first hand about their cultural heritage. 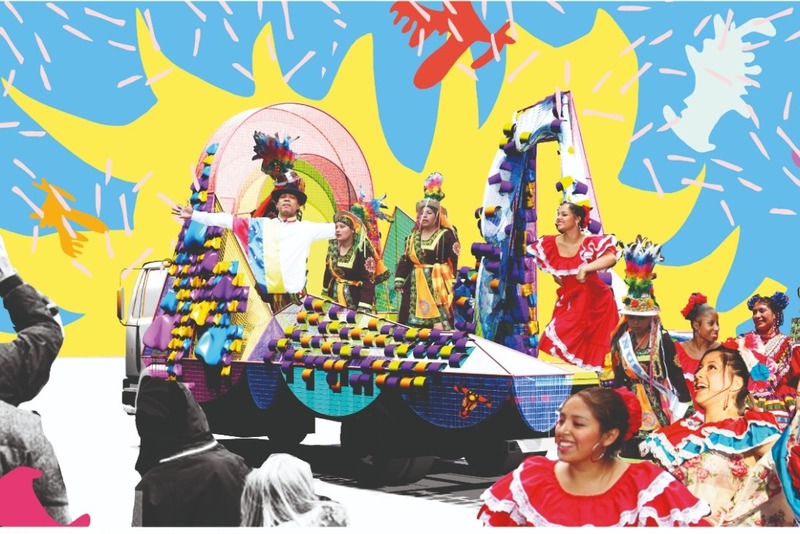 With the onlooking eyes of the country and the world, the parade provides an opportunity to celebrate the joyous cultural heritage that London's Latin American community contribute to the city year upon year. The 2018 LNYDP was seen by a combined viewing and listening of 286,189,605 with a TV broadcast reach of 600 million at the media showcase event in Trafalgar Square. 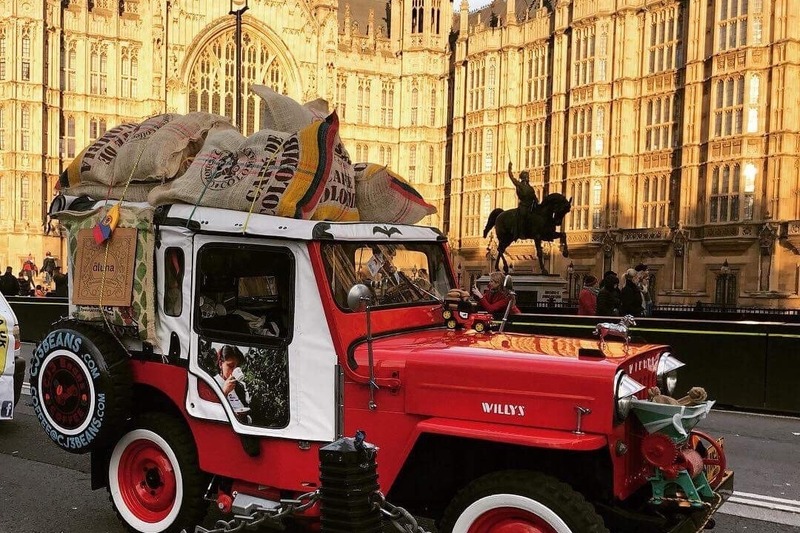 With 37,000 Facebook Likes, 324,000 Twitter Impressions and 310,000 YouTube video views, the Parade provides the opportunity to let the Latin American Community in London and across the world know they care and champion their home country cultural traditions and people as strongly as ever. It is this proud celebration and sharing of the cultural heritage with Londoners which serves to maintain moral and spirits for many so far from the home land and a journey of discovery for the second and very young third generations. Partnering with young designers B2B we have the opportunity to create an incredible float for this years parade, worthy of all the time and energy our dancers and performers have put in over the years to get to this point. 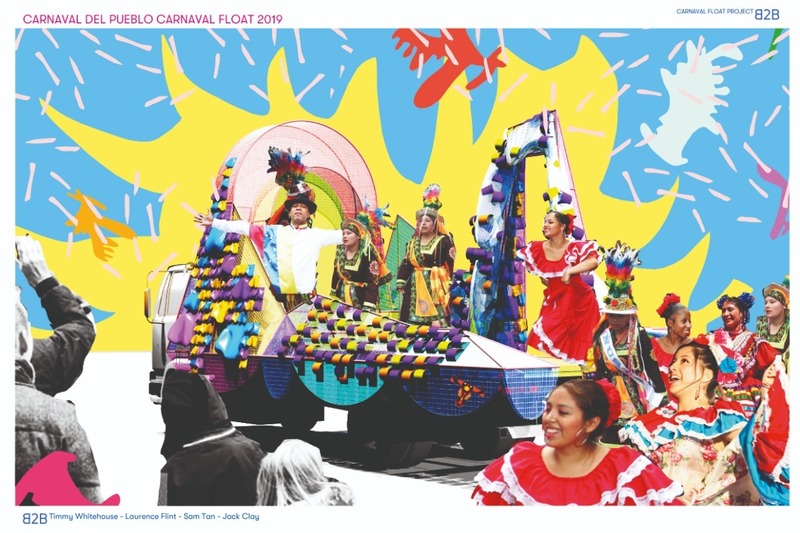 The Float will welcome our visitors and marks the development of the Carnaval del Pueblo - Carnaval del Suroccidente ‘Project London’ creating positive impact and opportunity on both sides of the world. The vision is very much one of artists coming from Latin and South America and performing shoulder to shoulder with Latin American Londoners who will present The Float to welcome our visitors. 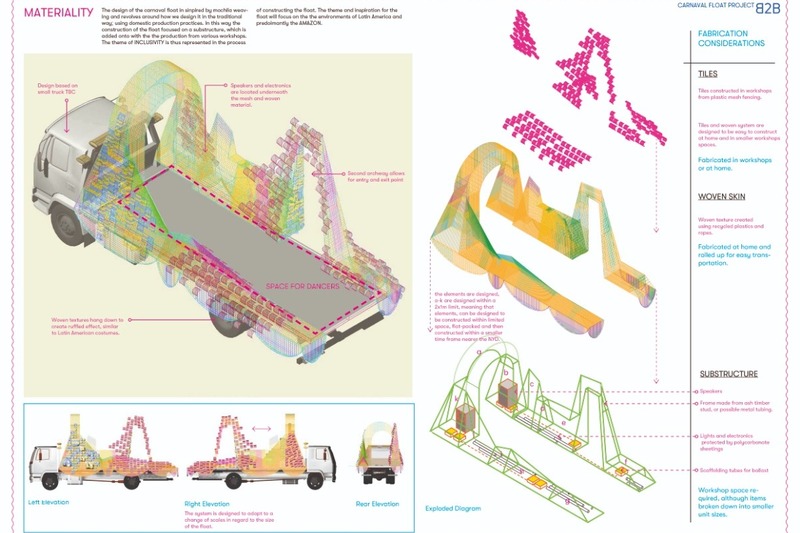 The theme of inclusivity is represented in the construction of the float itself. The parade float design is inspired by mochila weaving and traditional float building; using domestic production practices. A lightweight frame forms the structure of the float and through multiple workshops we will build up a collection of distinct tiles and woven materials, each inspired by an aspect of Latin American culture. We will then combine the parts to create a woven skin, a patchwork of making techniques. The colours and textures of the float will be influenced by the Amazon and other environments throughout the landscapes of Latin American. The aim is to work with young people (3 schools, Walworth + Cambridge) police cadets and local Latino youngsters. Some workshops will take place in the Latin Quarter of London, Elephant and Castle Shopping Centre in the London College of Communications (LCC). One workshop will be run with James Meredith, Macrame expert (huiswerkstore.com) on the skill of macrame weaving and three others will be run by B2B (B2Bdesign.co.uk). All of these elements will combine to a create a community built float. The design represents an amazing collaboration between many groups of dancers, performers and designers! The design and sourcing of materials has already begun but we require your help to cover the cost of construction materials, fabrication, workshops and storage space. With sustainability in mind, the elements that we construct for the parade float will be recycled for use in the Carnaval del Pueblo festival 2019. The Carnaval del Pueblo is a charity that organise Europe's largest festival celebrating Latin American culture, a free three day event in Burgess Park. Further to the festival CdP support and represent Latin American interests through events and workshops all year round. 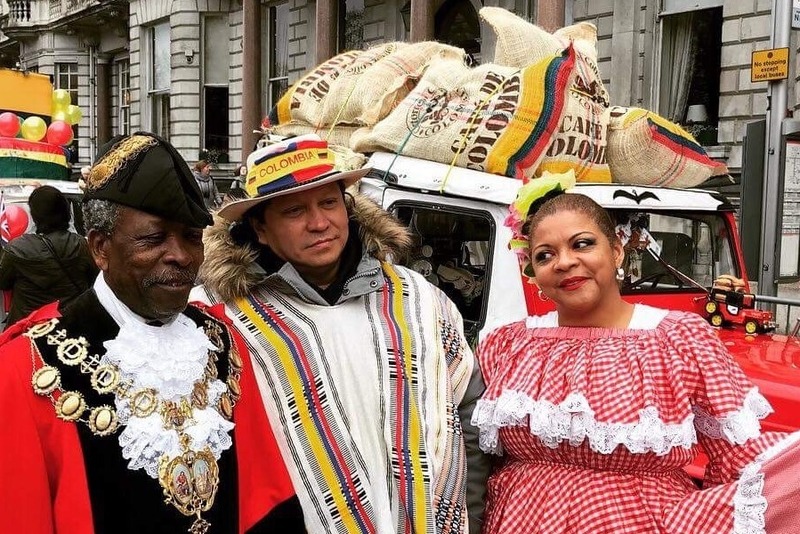 The charity are dedicated to raising the profile of London's Latin American community and in promoting an understanding of its vibrant cultural heritage. 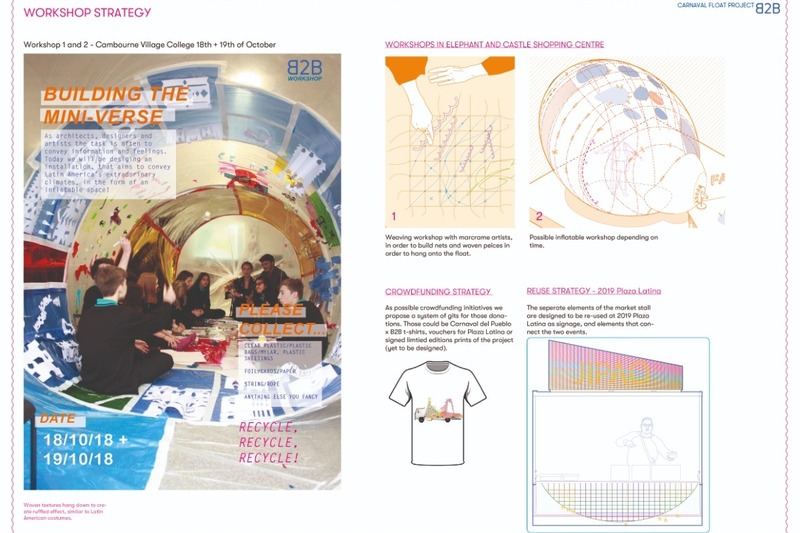 B2B ( www.b2bdesign.co.uk) is a design collective formed by graduates from UCL's Bartlett School of Architecture: Laurence Flint, Timmy Whitehouse and Jack Clay who design strategies for lifting the spirit. Their expertise ranges from community participation to VR environments to fabrication. Collectively they have won numerous academic awards including the RIBA Wren Scholarship, RIBA Bronze Medal Nomination, Fitzroy Robinson Drawing Prize, Bartlett Medal etc. B2B will be providing support in running the workshops as well as technical design and construction of the Carnaval float. A vibrant Carnaval float that represents the energy of 18 Latin American countries and shows London how Latinos celebrate! Community design workshops, so everyone can teach and share skills. 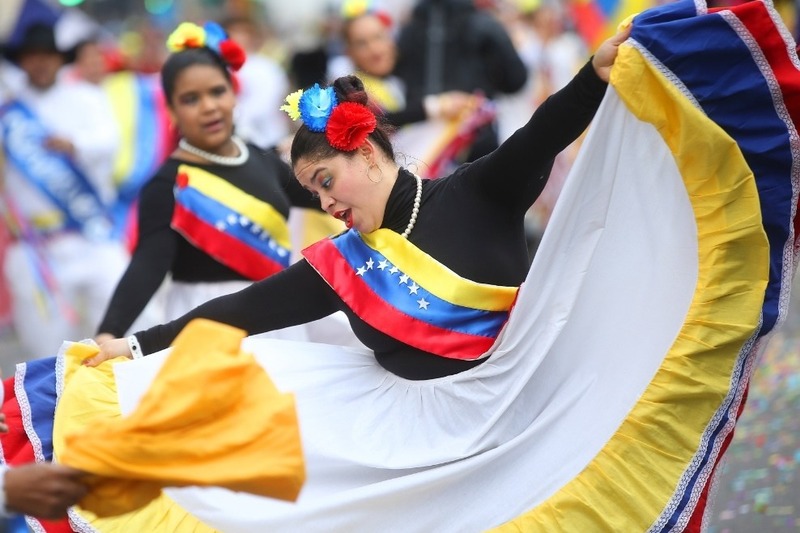 The opportunity for 28 youngsters from La Manga's Feurza Negra dance group, an underrepresented ethnic minority sector of Colombian culture, to join us at the New Year's Day Parade. 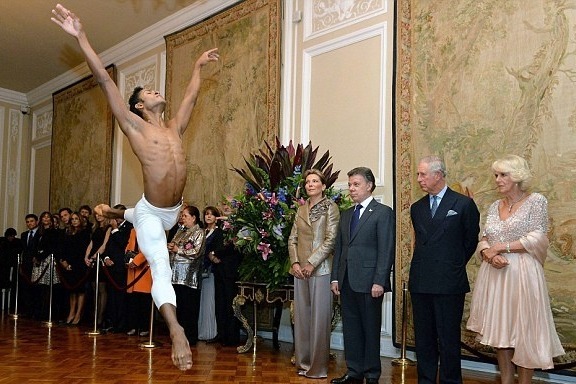 The opportunity for 200 performers to take part, including Colombian, Royal Ballet soloist, Fernando Montaño and a myriad of London based Latin American dancers. The Tribu Band under Nelson Fontalvo, Barranquilla will perform traditional music from Barranquilla and Baranoa in danger of being ‘lost’ including young U.K. based emerging artists too, learning first hand about their cultural heritage. The opportunity to involve young people (3 schools, Walworth + Cambridge) police cadets and local Latino youngsters. A bigger better Carnaval del Pueblo in August 2019 at its spiritual home in Burgess Park!!! Materials are required for the construction of the float. Materials are required for the running of workshops. Space is required for the construction of the float.